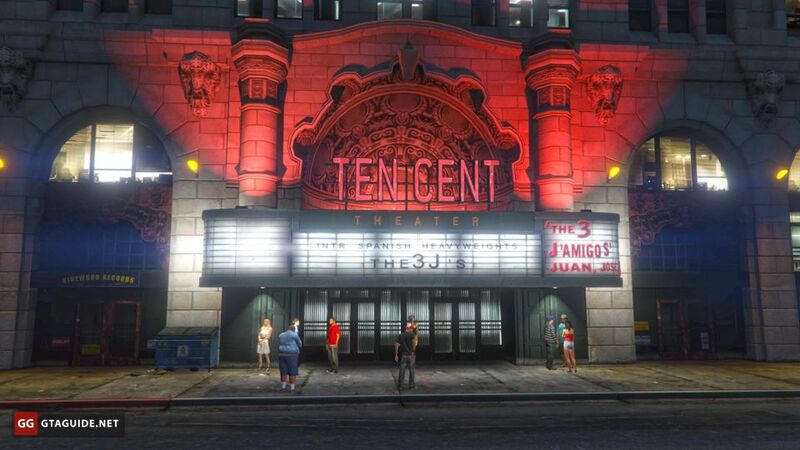 In Grand Theft Auto V there are three cinemas in which you can watch movies: Oriental Theater, Ten Cent Theater, Tivoli Cinema. 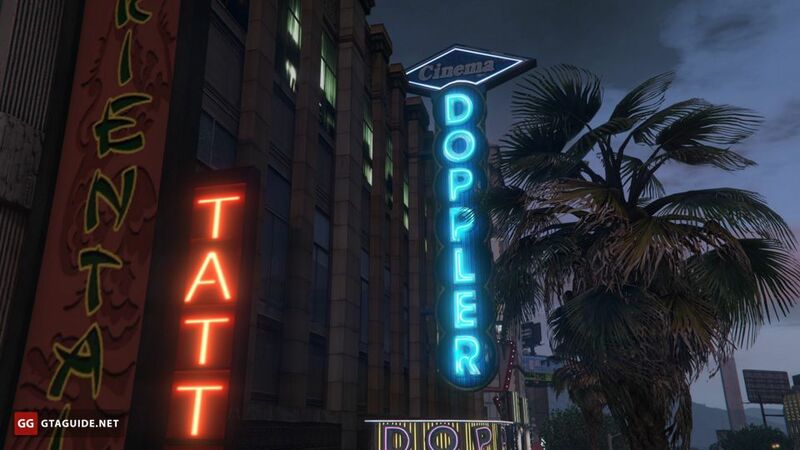 In Cinema Doppler movies can not be watched, although Michael can buy this movie theater and it will even bring in revenue. 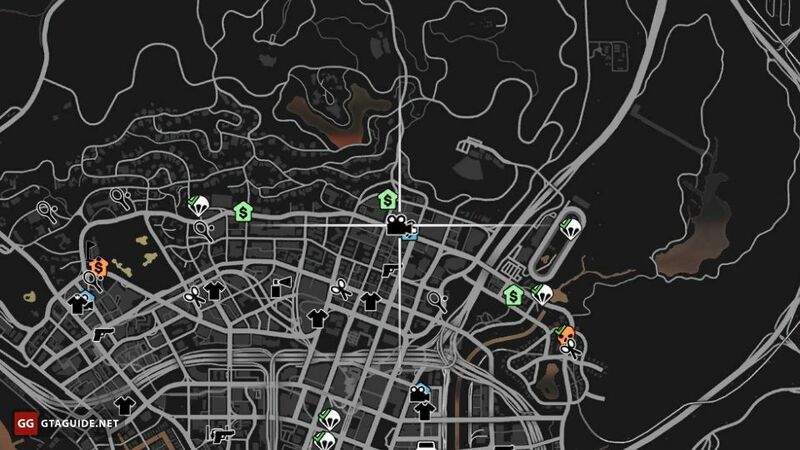 All the cinemas are in Los Santos. Protagonists can watch films alone or with some of their friends. The ticket costs $20 per person. Which movie will be shown depends on the time of day when you come to the cinema. 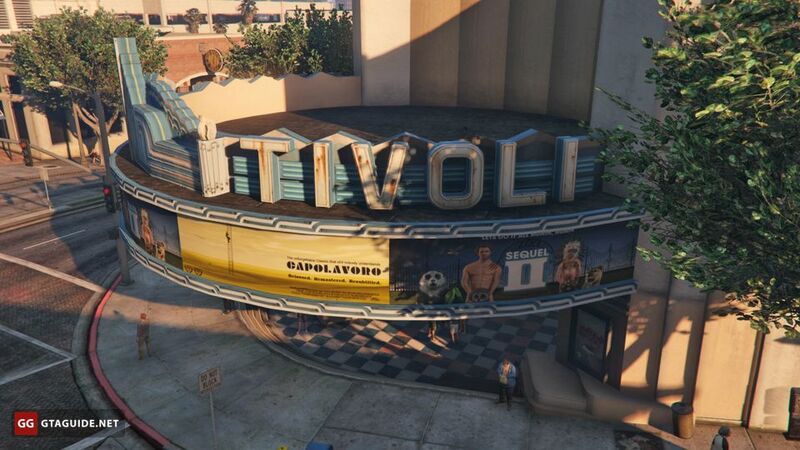 You can see three films: Capolavoro, Meltdown, and The Loneliest Robot in Great Britain. 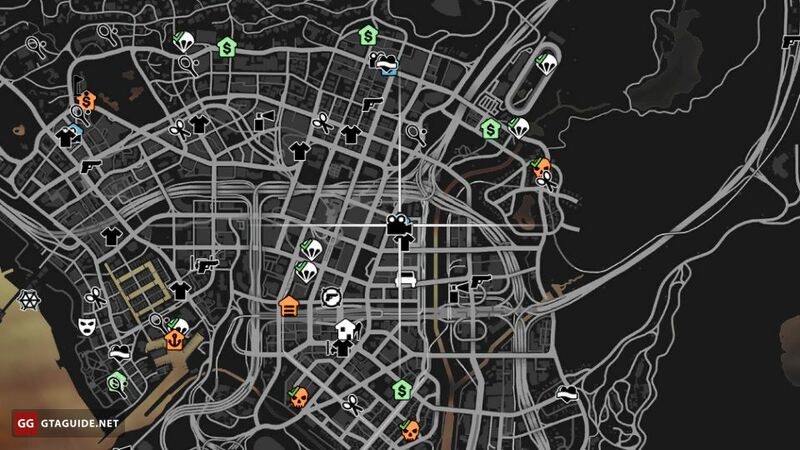 You need to visit the cinema to achieve 100% completion in GTA V.
if you have at least one wanted star, you can not watch the movie. Capolavoro — a classic black and white arthouse film of 1963. 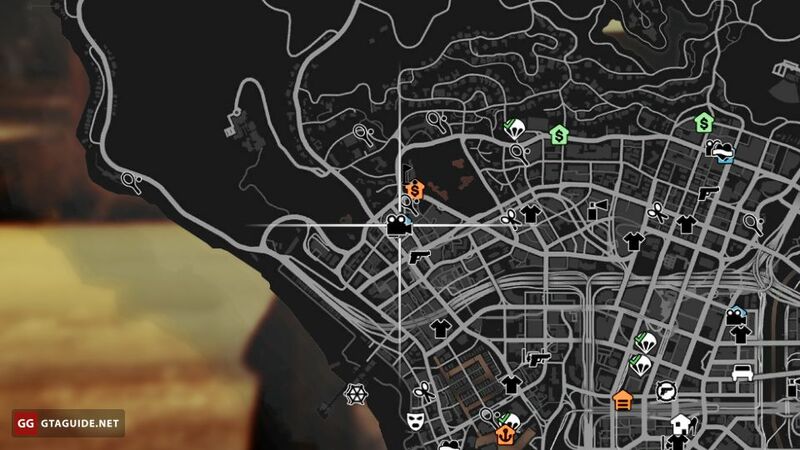 In the series, footage from GTA IV and Red Dead Redemption is used, the actors speak French and Spanish. Meltdown — film of 2013, which tells about the adventures of business investors in Liberty City. Michael De Santa took part in the creation of the film as an executive producer. The film can only be watched after its premiere. The Loneliest Robot in Great Britain — animated film that tells of the adventures of a robot in a gloomy futuristic UK. In the movie a lot of violence and obscene vocabulary. Also, there are scenes of a sexual nature. Die Already 4 — the action movie that is probably a parody of Die Hard franchise. I Married my Dad — a documentary produced by Richards Majestic Productions. 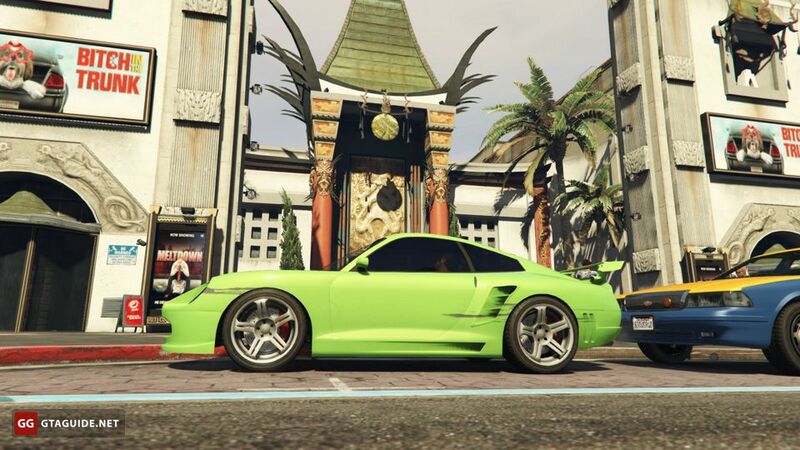 Los Santos 2020 — probably a disaster film with aliens. Neurotic Toys — perhaps a parody of Toy Story. The Simian — a science fiction film, a parody of Planet of the Apes. Sequel II — a parody of sequels as such. Perhaps referring to The Hangover. It is the sequel of the film Sequel: The Movie from Bully, where it was also impossible to watch. Water Torture IX — presumably a horror film, somehow related to water tortures. 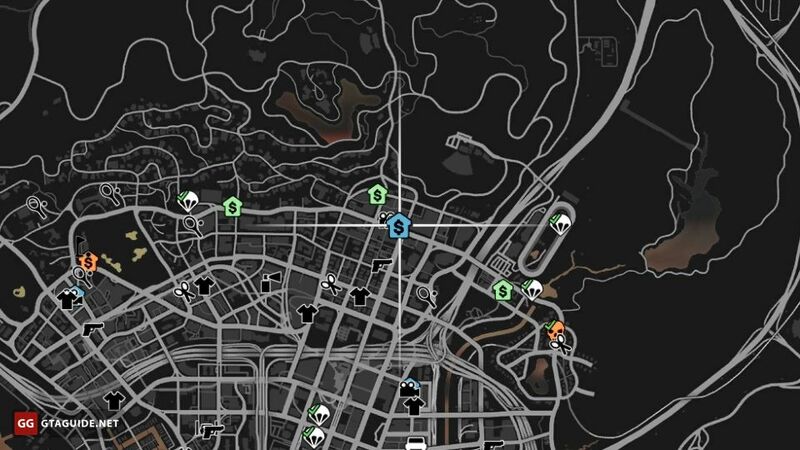 Can be a reference to The Saw.